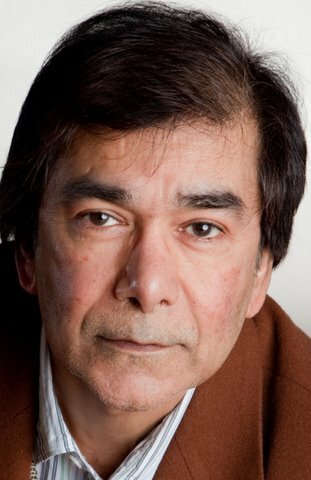 Rabindranath Maharaj is the award-winning author of: the novels, The Amazing Absorbing Boy (2010, Knopf Canada; winner of the 2010 Trillium Book Award, the 2011 Toronto Book Award, and voted a CBC Canada Reads Top 10 for Ontario); A Perfect Pledge (2005, Knopf Canada; Farrar, Straus and Giroux US; a Rogers Writers’ Trust Fiction Prize and the Commonwealth Writers’ Prize finalist); The Lagahoo’s Apprentice (2000 Knopf Canada; a Globe and Mail and Toronto Star Notable Book of the Year); Homer in Flight (1997, Goose Lane Editions, a Chapters/Books in Canada First Novel Award finalist); The Picture of Nobody (2010, Good Reads/Harper Collins Canada) and the short story collections The Book of Ifs and Buts (2002, Vintage Canada), The Writer and His Wife (1996, Peepal Tree Press, UK), and The Interloper (1995, Goose Lane Editions; Nominated for the Commonwealth Writers’ Prize for Best First Book). In the early 1990s Maharaj immigrated to Canada, and in 1993, he completed a second M.A. at the University of New Brunswick. In 1994 he moved to the town of Ajax, in Ontario’s Durham Region, where he taught high school for a number of years. In 1998, Maharaj, along with three other Durham Region writers, co-founded and co-edited the literary magazine LICHEN, which was launched in May 1999. Since then he has, among other posts, been a Writer in Residence at the Toronto Reference Library and at the University of the West Indies, St. Augustine, a mentor for young writers with Diaspora Dialogues, an instructor with both the Humber School for Writers and the University of Toronto School of Continuing Studies, a faculty member at the Banff Writing Studio and more recently, the Writer in Residence at the University of New Brunswick. 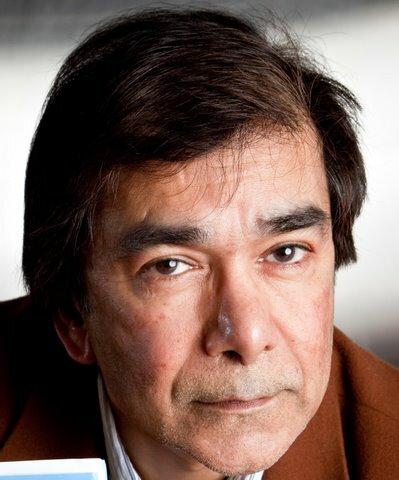 Apart from his novels and collections of short stories, he has published in various literary journals and anthologies; written reviews and articles for The Washington Post, The Globe and Mail, The Toronto Star, and others; written the radio series “Malcolm and Alvin” for CBC Radio; and co-written a screenplay for the film Malini. In November 2012, Maharaj received a Lifetime Literary Award, administered by NALIS (National Library and Information System Authority) as part of the commemoration of Trinidad’s 50th independence anniversary. In January 2013, he was awarded the Queen Elizabeth II Diamond Jubilee Medal, which honours significant contributions and achievements by Canadians. A detailed list of his books, as well as reviews and various editions, can be found on the Books page. A complete online media CV can be found here.